Hooray! 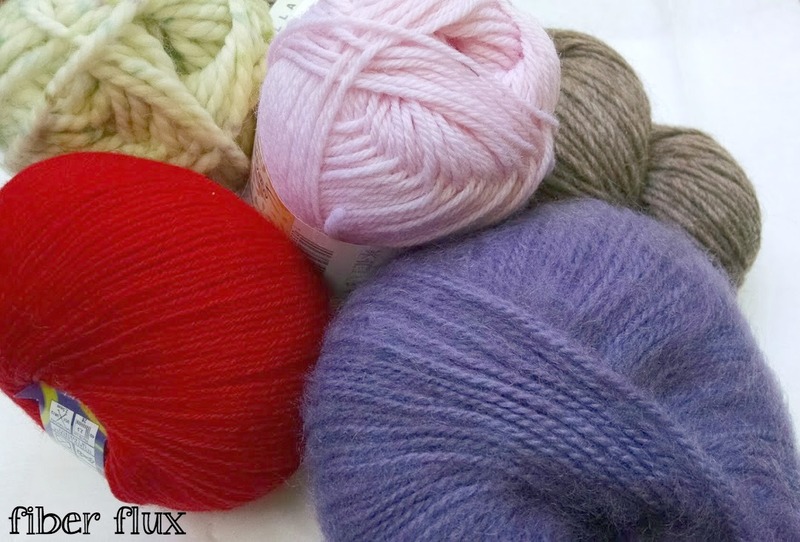 I recently received a beautiful box of yarn all the way from Italy! Is it my birthday? Nope. 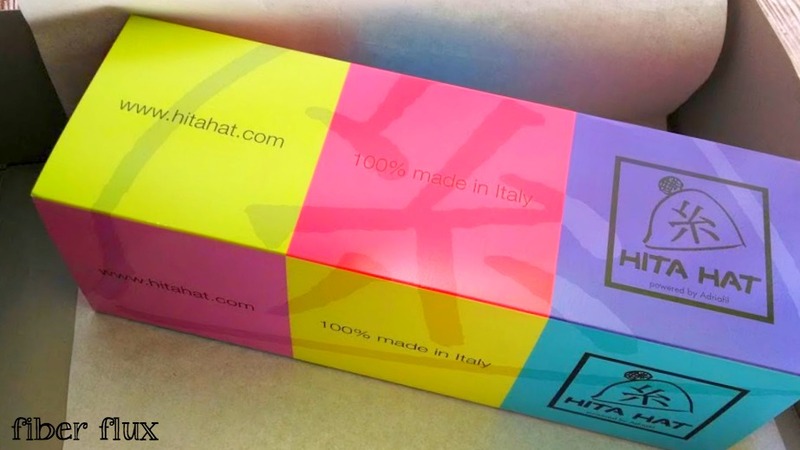 A box of Italian yarn? From Italy? Yippee! Photos in this group courtesy of Adriafil. Used with permission. The good folks at the Adriafil Yarn company, a yarn maker I have recently discovered, asked me to check out some of their gorgeous yarn, and of course I said Yes...yes please! 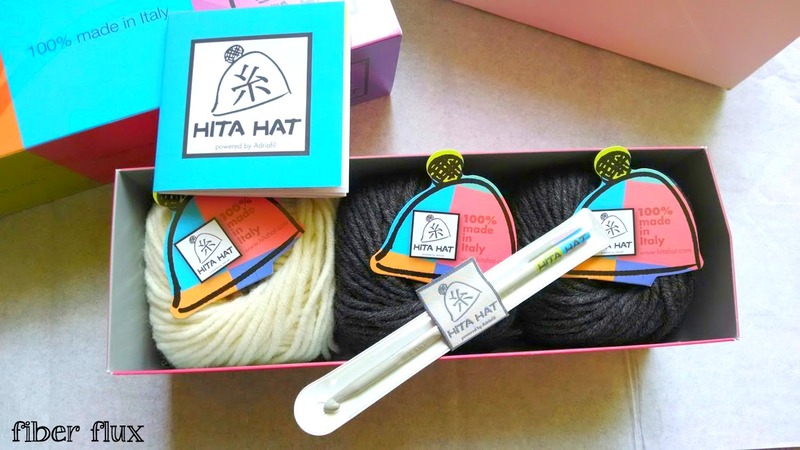 I will be sharing with you all of its contents over the coming weeks, one skein at a time, but first allow me show you this amazing kit...the Hita Hat! 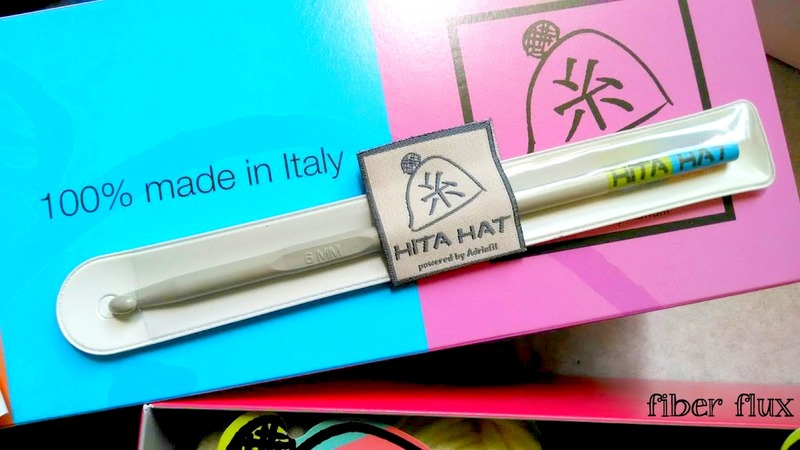 A whole entire kit to make a hat! 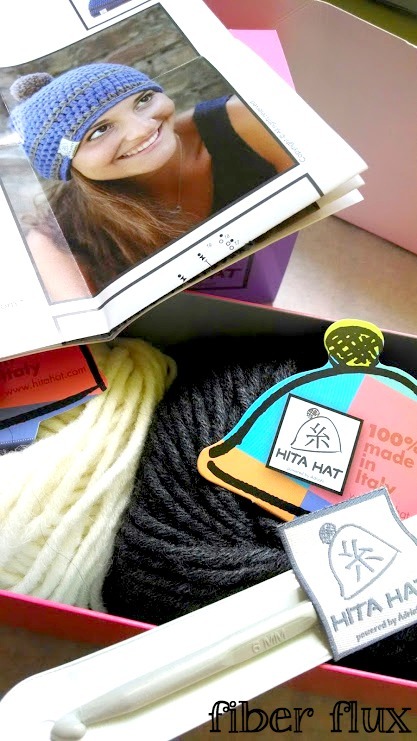 It includes the yarn needed to make one hat, a pattern booklet, a hook and even a tag for your hat. 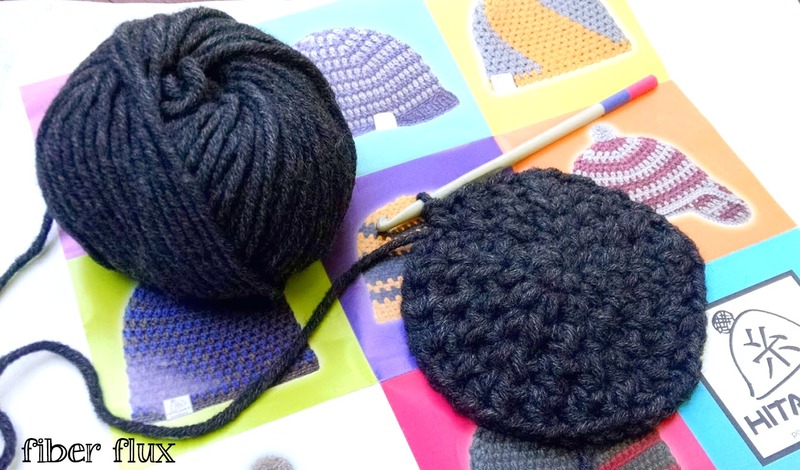 There are several styles of hats to pick from, my kit is for their "backflip" hat, an easy beanie style with a cute pom pom. 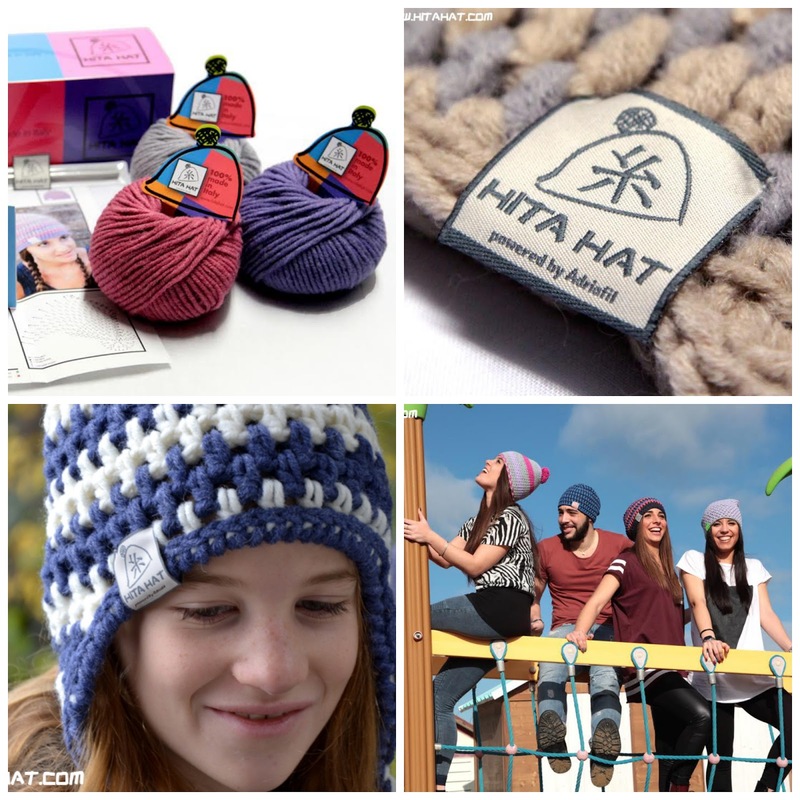 They have lots of different styles of a hats including beanies and the always popular slouch styles, plus you can choose between the "Classic" and "Junior" which is for the cold season in a wool/alpaca blend. Or the "Fresh" which is a chunky cotton, suitable for all seasons. As I mentioned the kit comes with a hook, and upon further inspection, I discovered that there was a cute tag to add to the hat when you finish! Also tucked in to the box was more yarn! Here's a sneak peek...more about these pretties soon. Or, if you would like your hat to be made for you, you can order their "Done & Delivered" version too! Note: All opinions are my own. 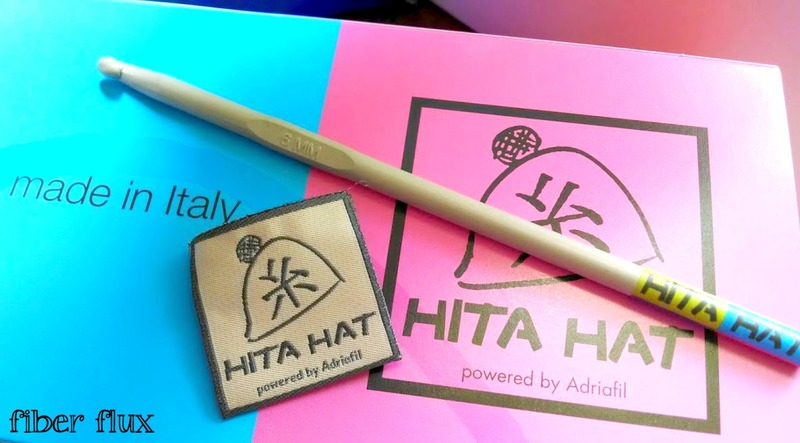 Thank you to the Adriafil Yarn Company for providing the Hita Hat kit. All Adriafil Yarn Company photos used with permission. I love the presentation. These would make great gifts to send to crafty friends. The yarn looks lovely too. I was thinking the same thing! It's great because you can keep it in the box as you work on your project too! The box the hat set comes in is almost as good as the contents! That kit looks fun. I like the blue color. Yes! The colors are super fun!